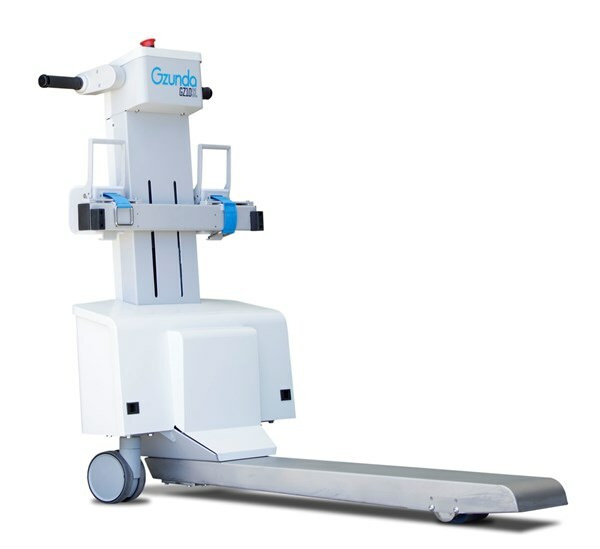 The Gzunda GZ10SL Electric Powered Hospital Bed Patient mover is ideal for safely moving patients in and around hospitals and medical facilities. 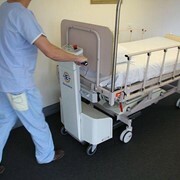 The ergonomically designed Gzunda GZ10SL (slimline) powered bed mover is ideal for moving patients safely. 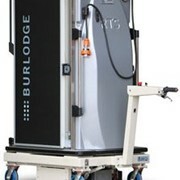 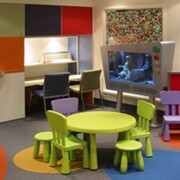 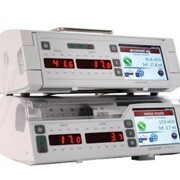 It is simple to use and enables a user to single-handedly move hospital beds weighing up to 500 kg. 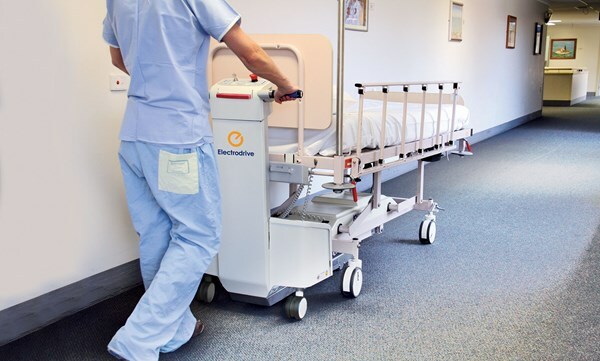 Whether moving patients between wards or to-and-from the operating theatres, the GZ10SL hospital bed mover keeps staff safe from muscle and back strains. 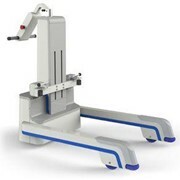 As with all Electrodrive equipment, the GZ10SL comes with a comprehensive 12-month warranty, including parts and labour. 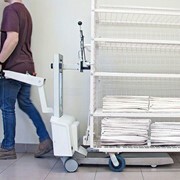 The Gzunda’s compact design, effortless manoeuvrability and detach-ability allows for safe and efficient management of a fleet of beds or trolleys within a healthcare environment. 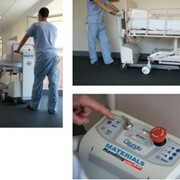 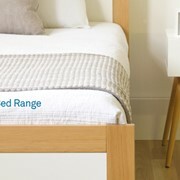 Suitable for moving hospital beds. 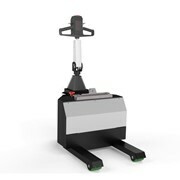 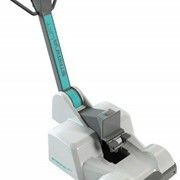 Tows up to 500 kg (on flat ground or up to six degree incline). 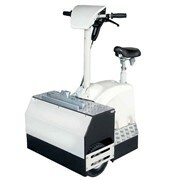 Max speed: up to 5km/hr. 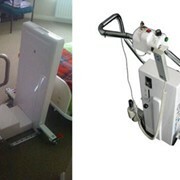 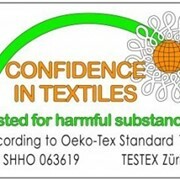 A variety of hitches are available. 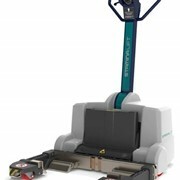 Comprehensive 12-month warranty on all Electrodrive equipment.